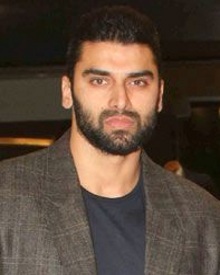 Nikitin Dheer is an Indian actor who especially works in Bollywood and made his debut with Ashutosh Gowariker's historical drama Jodhaa Akbar in the year 2008. He is recognised mainly as a Villian in the industry and did a series of negative roles in the movies like Ready, Dabangg2 and Chennai Express. He also a couple of Telugu movies also. 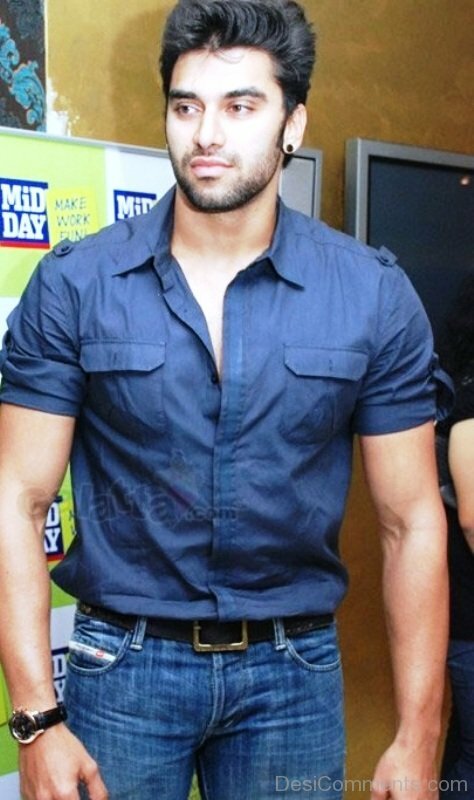 He also participated in the adventurous show Fear Factor: Khatron Ke Khiladi as a participant in the year 2014. Now, we can see him on the TV show Nagarjuna in Life OK channel. 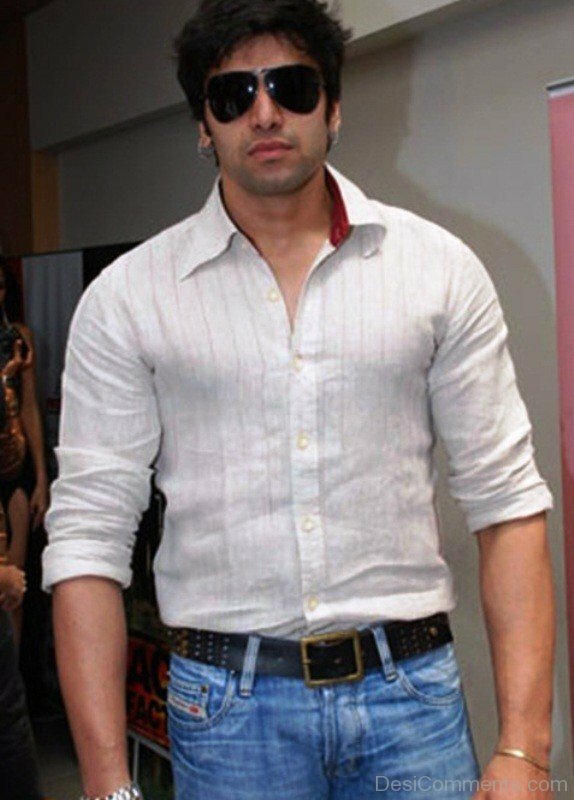 Nikitin Dheer was born in Mumbai on dated 17-03-1980 to the veteran actor Pankaj Dheer who portrayed the character of Karna in the TV show "Mahabharata". Since his childhood days, he dreamt of being an actor and went through with acting, fighting and dance classes to be a polished professional of this field. For dance moves, he joined classes of infamous choreographer Saroj Khan and also undertook black cat commando training. Nikitin Dheer is married to famous TV actress Kratika Sengar. They tied the knot in Mumbai on 3rd September 2014.